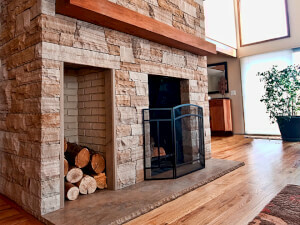 Stone fireplace installation is a great way to heat your home and add value to it as well. Costs can certainly vary a bit, so local estimates are advised. 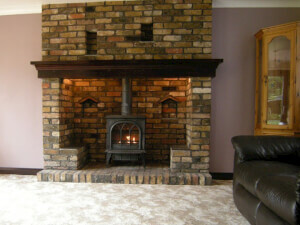 Are you considering brick fireplace installation for your home? Find the average costs of this project and get a FREE estimate from local pros near you. Click here to learn how much fireplace repair costs and what factors can increase or decrease this cost depending on your particular situation. 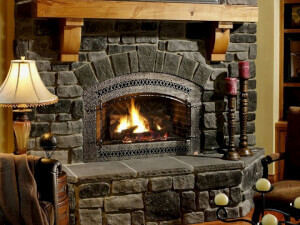 Find national averages on the cost to repair a stone fireplace. 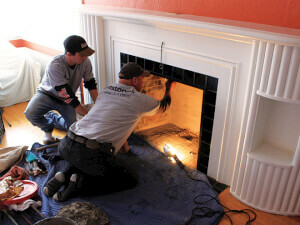 Learn what influences fireplace repair costs. Request a free repair quote from local masons. 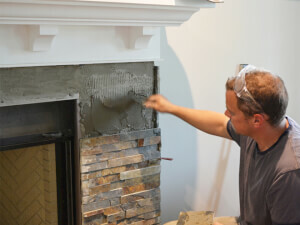 If you are considering brick fireplace repair, find a local professional to get a FREE estimate and compare your options. You can start here, now! 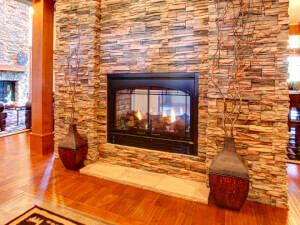 Are you considering a fireplace installation for your home? Learn how much this upgrade could set you back. Also get FREE quotes from pros near you. Are you considering upgrading to a gas stove? 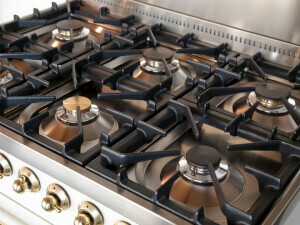 Learn what a gas stove installation costs and the various factors that can affect these costs. 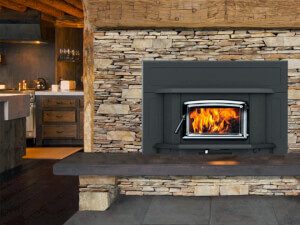 Get our national cost averages on pellet stove installation. Keep the temperature of your home comfortable and inviting. Request free quotes from the pros. 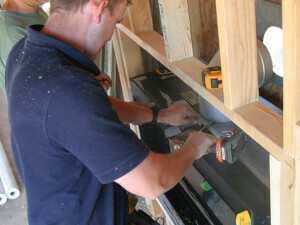 Looking to have a wood stove installed? Find national cost averages and factors affecting the price. Connect with local pros for a FREE estimate. If you are considering wood stove repair, find a local contractor for your local estimated cost and compare free quotes to get the best price possible.